Want to find more gold? Start by using the best tools available! Most basic gold mining equipment, pans, picks, shovels, and other gear for outdoor expeditions hadn’t changed much until fairly recently. 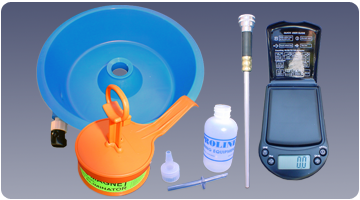 Today, the use of modern gold prospecting equipment such as our Proline Professional gold pans and lightweight, durable dredges and sluices will help you recover gold more quickly, safely and efficiently than ever before. The gold is there. It’s just been a chore to get to… until now. Our tools are tough, durable and reasonably priced. We are right here to help you get started or to further your prospecting passion. And...remember to contact us if you don’t see exactly what you are looking for. 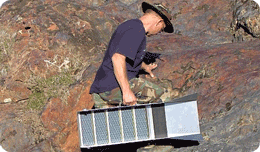 We are always happy to help you prepare for an enjoyable, profitable prospecting experience. Our Professional Series gold pan is, without a doubt, one of the most popular gold pans ever produced. These pans incorporate the best features required in an effective and user friendly design. They feature our unique, undercut, riffles and the riffled portion covers nearly 40% of the pan’s side. Experienced panners will appreciate our large flat bottoms. There are no grooves or gimmick traps in these pans. Manufactured to be extra thick from durable plastic, and finished with just the right texture, to help grab the fine gold. Available in three most appropriate color choices for contrast: green, blue, and black. 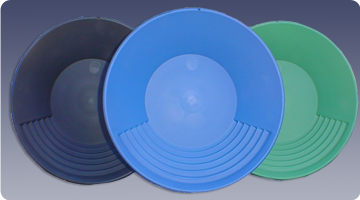 Made in the USA, these pans are offered in 14” and 17” diameters. Proline Professional Series Gold Pan 14"
Proline Professional Series Gold Pan 17"
The sluice box is an absolute must for the beginner. It is a simple, yet effective, tool which allows the operator to process a great deal more material than would ever be possible by simply using a gold pan. Our Proline sluice boxes are built with the same quality as found in our powered equipment. 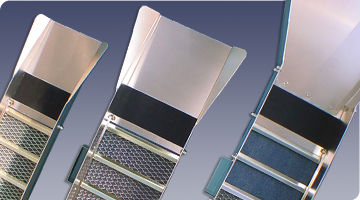 We use only the highest quality aluminum and all steel parts are plated for corrosion resistance. Ribbed matting is installed at the front of the sluice and aids in quick inspection for gold. Perhaps the most unique feature found on our sluices is that the expanded wire is inset onto the bottom of the riffles, and is welded in place, making cleanup much easier. 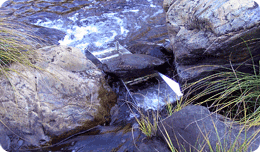 These sluices are available in small, medium and large. The medium and large are equipped with large handles for easy transporting. Small Sluice Box 8" x 30"
Medium Sluice Box 10" x 36"
Large Sluice Box 10" x 50"
Sieves have many uses in mining. 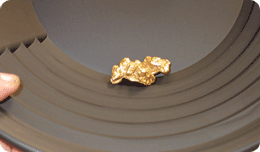 It is easier to extract gold from similar sized particle sizes. 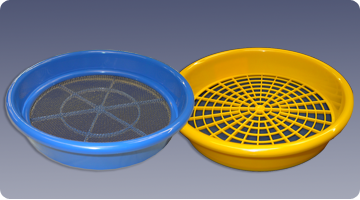 Separation by gravity with the help of water is accomplished easier with sorting sieves where the material is graded into different sizes. Scrape with the curved pointed end. Use the scooped end to clean the crevices. Valuable for any method of prospecting. 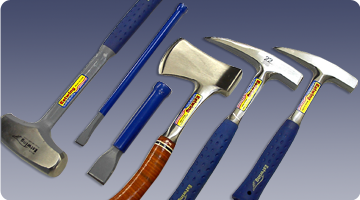 Our wide selection of additional tools will help make your prospecting experience a success. 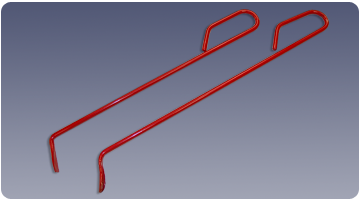 Since 1923, Estwing has manufactured the world's most durable and comfortable striking and struck tools...perfect for your mining needs.